Are you engaged or considering marriage? 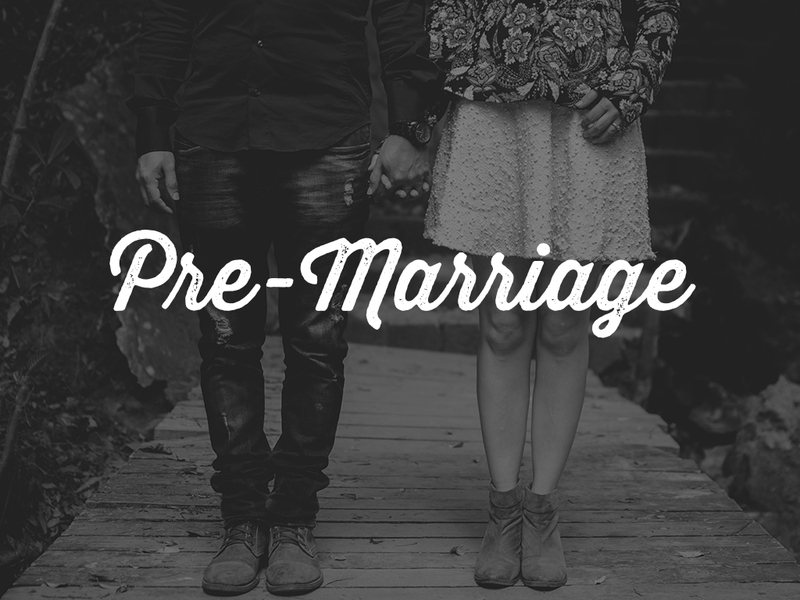 This class will help you prepare for the heart and soul of a real marriage. If you’re in a serious relationship and want to grow as a couple, we strongly recommend this. This class is offered twice a year, so be sure to take it now if you plan to be married in the next year. The class is required for couples who plan to be married at Oak Pointe Church or by an Oak Pointe pastor.